Time for a workout! 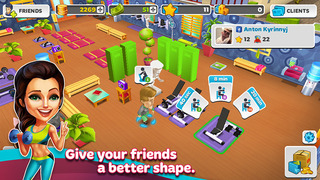 Build a dreamy gym, train visitors well, get fit for yourself and compete with your friends! Grow a small sport venture into a profitable fitness club, with modern equipment and shiny decoration. All in full 3D. 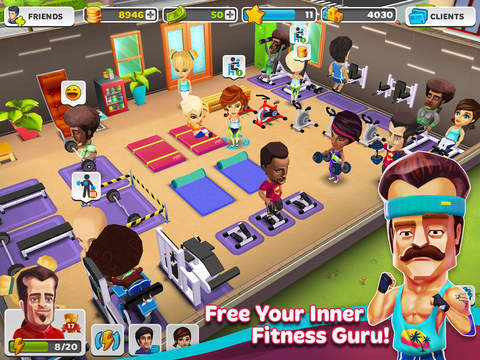 Manage to juggle between demanding customers and your own workout routines; don’t lose valuable members and try to become a fitness legend! Make your friend’s sweat and help them get the ideal body shape that they want to achieve. Turn chubby amateurs into fitness Gods! • Classic time management in an original setting. • Hilariously animated characters and graphics in full 3D. • Body shape changes with huge results. • Timed challenges with unique prizes. 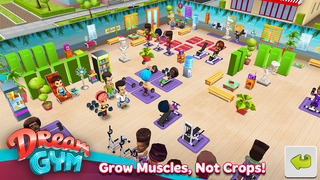 Dream Gym is completely free to play, however some of the games items can also be purchased for real money. If you don’t want to use this feature, please disable in-app purchases, found in your device’s settings. Dream Gym also requires an active Internet connection to play. 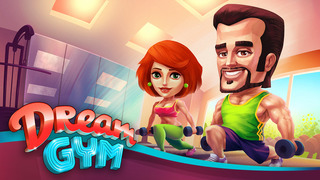 Dream Gym’s latest update, brings you lots of sport entertainment and new challenges to complete! 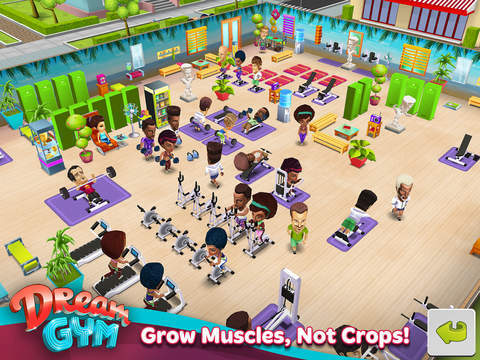 NOTE: Dream Gym is not compatible with iPhone 4S and previous models. Future updates will be coming, containing more new fantastic features. We’d like to thank all of our players and fans for the support and feedback we receive. Once again, we’ll see you in the gym! InstaCounter - "Statistics for Instagram with Ranking, Photo Effects and Full Sizer"